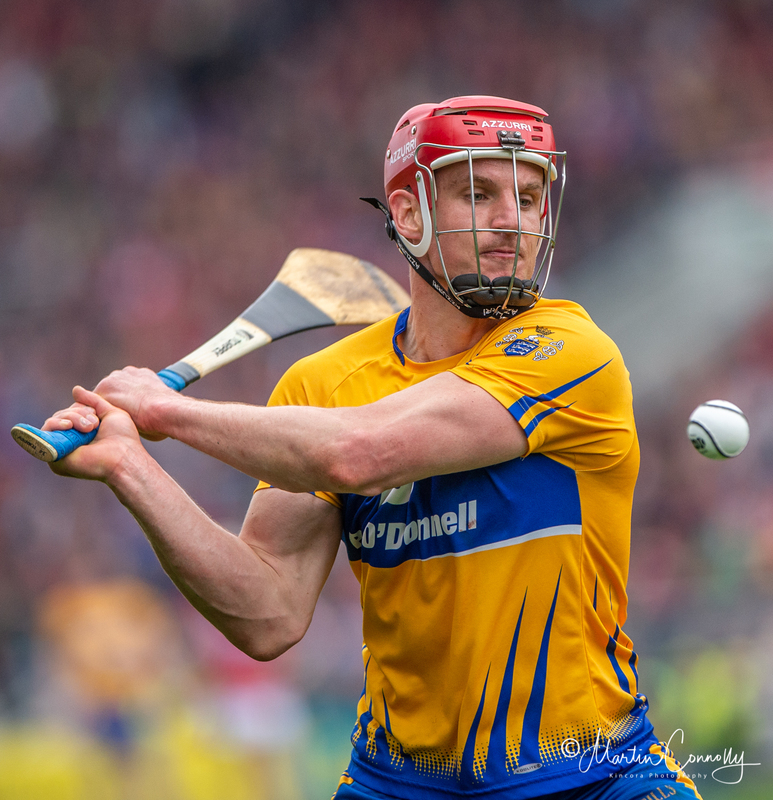 Clare recorded their first win of the 2018 Munster Senior Hurling Championship overcoming last year’s beaten All-Ireland finalists Waterford in Cusack Park. Páraic McMahon reports from Cusack Park, Ennis. 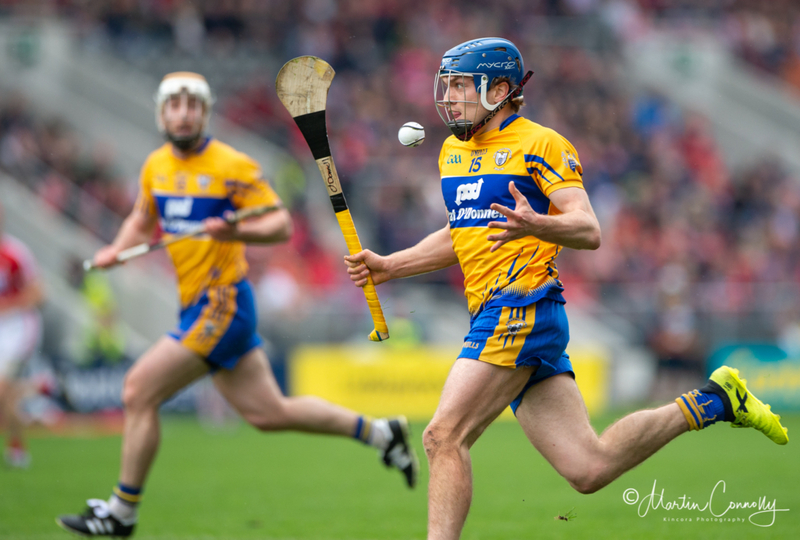 An improvement was needed from Clare following their disappointing five point loss to Cork last weekend and that arrived in the shape of a nine point win. 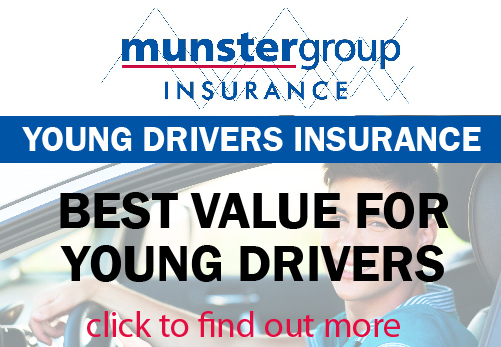 Registering thirty scores will please Donal Moloney and Gerry O’Connor but not as much as the result which was required and now places them in a healthier state ahead of their June 10th trip to Thurles. Waterford on the other hand resembled the walking wounded. Austin Gleeson and Pauric Mahony were ruled out prior to the contest and during it they lost Tadhg de Burca, Noel Connors, Darragh Fives and Barry Coughlan to injury while captain Kevin Moran was given a straight red card following an altercation with Tony Kelly. Derek McGrath’s charges started the brighter and held a four point advantage inside ten minutes as Maurice Shanahan struck for goal after a Tom Devine effort was deflected in his direction. Clare regrouped and had a goal of their own when Peter Duggan converted a penalty which was won by John Conlon. Conlon himself raided for goal on the twenty third minute when he ripped through the Déise defence and further scores from Duggan, Colm Galvin and Tony Kelly left the Banner with a five point advantage at the break. Tony Kelly was first off the mark following the break with two consecutive points. Waterford reduced the deficit to five when an excellent Stephen Bennett flick fell for Tommy Ryan who accelerated past the Clare defence and struck low past Donal Tuohy. Moran’s dismissal on the forty eighth minute took the wind of Waterford’s sails and from here Clare outscored their opponents 0-12 0-09. John Conlon put in a man of the match display in the inside line for Clare finishing with a tally of 1-03. Arguably their greatest moment of the game came via Shane O’Donnell who left an impressive shoulder on Jamie Barron to make a turnover and then slot the ball between the posts. Along with the attacking pair, Tony Kelly was more himself in the half-forward line, Colm Galvin gave a tireless display and Jamie Shanahan’s scores from distance offer something new. Tougher tests lie ahead for the winners and a stronger presence in the air will be needed for these occasions. Their tendency to favour diagonal deliveries is on course to be a stick that they will be beaten unless it is perfected on the training field. With four games in as many weeks there was always going to be wear and tear for Waterford but now with four key men sidelined they will be under pressure heading to Limerick next weekend. The test of their panel will be strengthened but there is no reason to write them off just yet, they need to up their discipline and performance as well as hitting the ground running next weekend. When introduced, Stephen Bennett and Tommy Ryan did well as did Jamie Barron.